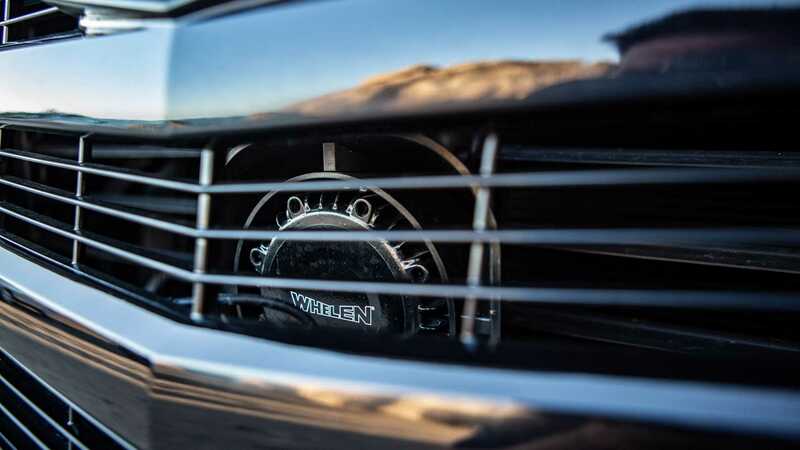 It’s not uncommon for third-party manufacturers to put their own spin on a classic. We have seen it happen numerous times before, most notably with the Land Rover Defender. And it’s not only SUVs that get in on the action but even grand touring cars like the Nissan GT-R50 as well. 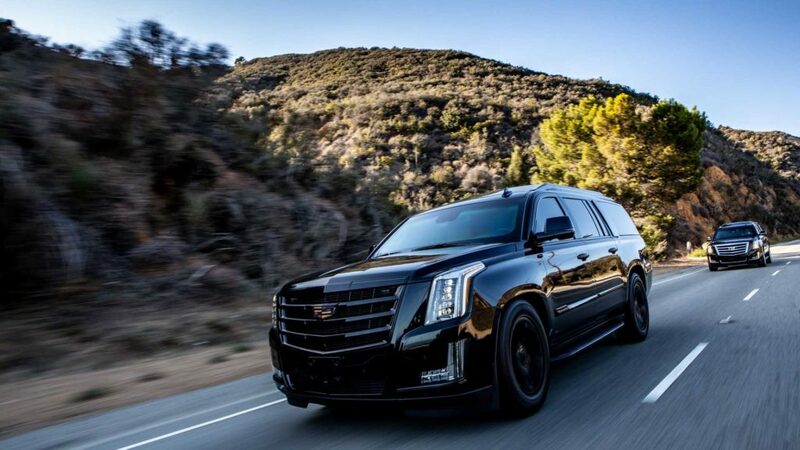 However, this will be the first time the Cadillac Escalade is ever receiving a third-party upgrade, especially one that is made for presidents and dictators alike. For US$350,000 (approx. 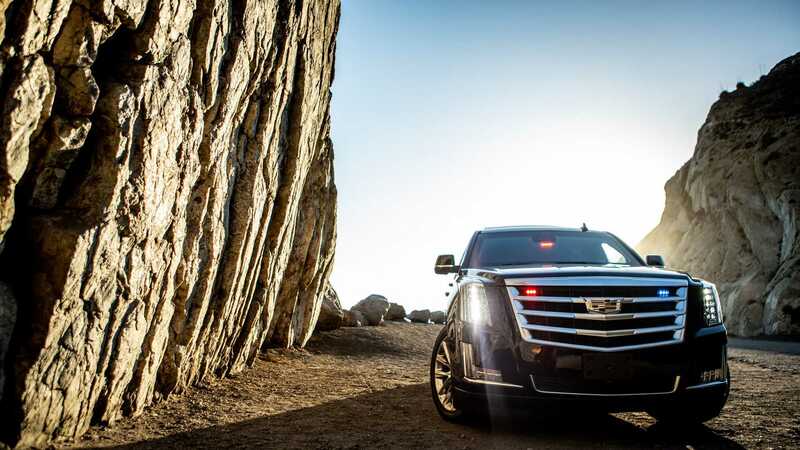 RM1,427,747), AddArmor can turn your everyday Cadillac Escalade into an anti-ballistic tank. 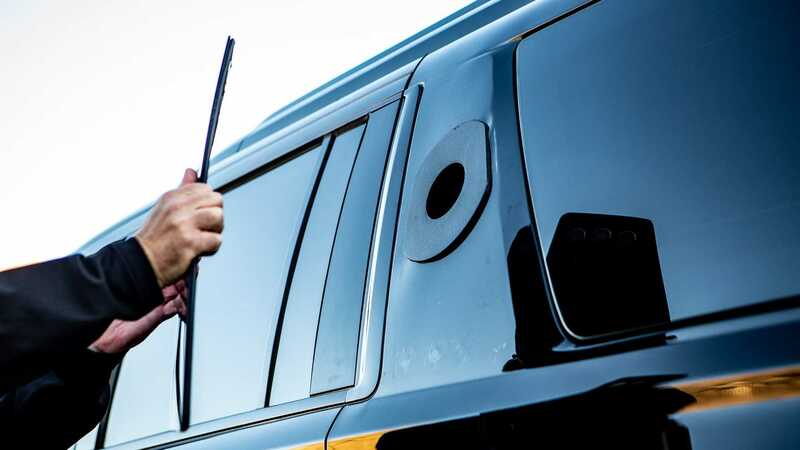 The Wyoming-based company specialises in turning everyday vehicles into roving armoured cars with a range of tricks up its sleeve. 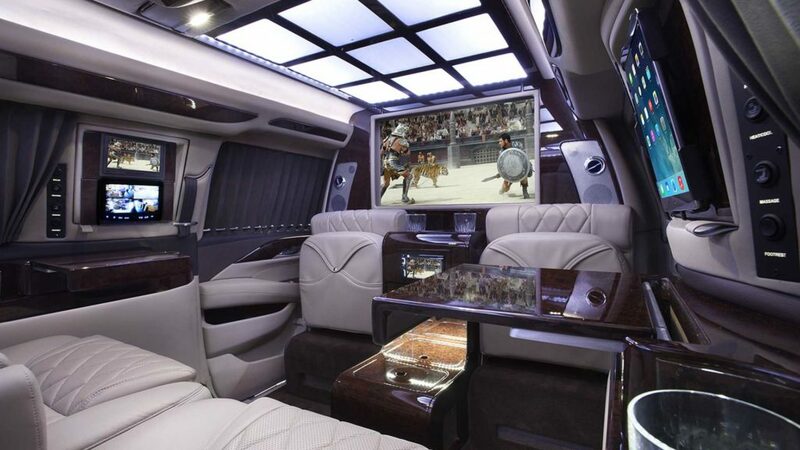 While it will not be an exact replica of the Cadillac One aka The Beast, this tricked out Cadillac Escalade comes with an Executive Protection Package. That consists of European B6-level armour in place of regular glass, which can withstand machine gun fire as well as other semi-automatic weapons without flinching. The doors are also reinforced with antiballistic carbon composite panels, making it 10 times stronger than regular steel while still being 60 times lighter. Other protective measures include electric shock door handles, pepper spray dispensers, and a smoke screen system. But if you ever wanted to take matters into your own hands and go on the offensive, you can start off with the counter-attack sound system siren to distort your enemies. If that isn’t enough, there are also gun ports hidden within the vehicle allowing you to fire at your enemies at will. The front bumper of the Cadillac Escalade is also reinforced to withstand barricades, which makes escaping from crowded situations effective. There is also a night vision camera system to ensure driving at night is completely safe alongside an active mine/explosion detection system. This fortifies your exit route and ensures the coast is clear. If you ever encounter spike traps, the run flat tyres are still capable of moving even after encountering a flat or two. If you’re interested in upgrading your car, rest assured that you’re in safe hands with AddArmor. However, it will take sometime before you actually get the car back as it requires about 600 hours to strip an SUV to its skivvies and armour it back up.